That makes no sense. 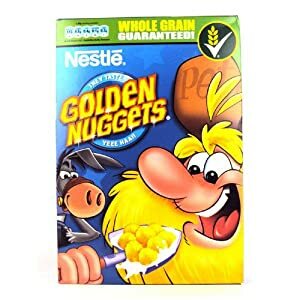 How does conspiracy theory associate with Golden Nuggets? Re: The Buddha Imagines The Unimaginable (And Gets It Right! Topic: Who can't become a monk or nun? This link may be of use to you. On a need-to-know basis, that scores a minus 20. Was there really any need to share such revolting information? That's just plain disgusting and really quite unnecessary.